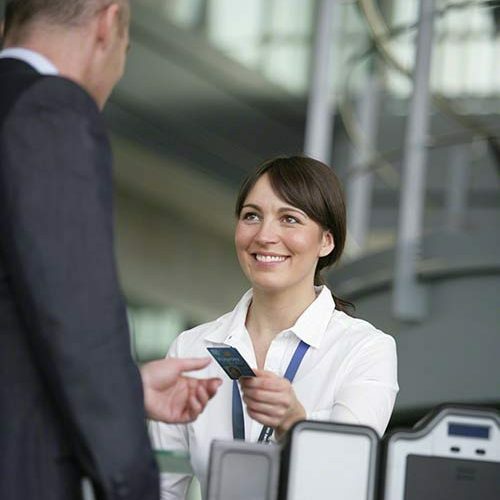 When you choose a security/safety provider, you’re making a long-term decision and commitment. Security and safety systems are designed to last many years. A well maintained system could serve you well for 20+ years.. Your system can only return value to your organization when it’s performing at 100% of its capabilities. A knowledgeable, experienced, responsive service provider can maximize system uptime and deliver prompt service when needed. Choosing your security and safety vendor carefully will prevent costly changes and hassles in the future. TSG has a proven record of providing great service for over 39 years – performance that has earned us loyal customers, including many of our region’s largest and most recognized businesses. We will talk with you and assist you in finding the right systems that best fits your need and budget. Our team of highly trained and experienced project managers and consultants will design a system to fit your needs. Whether you already have existing networks, or we have just designed one for you, our solutions fit in seamlessly. Develop and manage implementation plans with our clients and manage all aspects in conjunction with other contractors as needed. 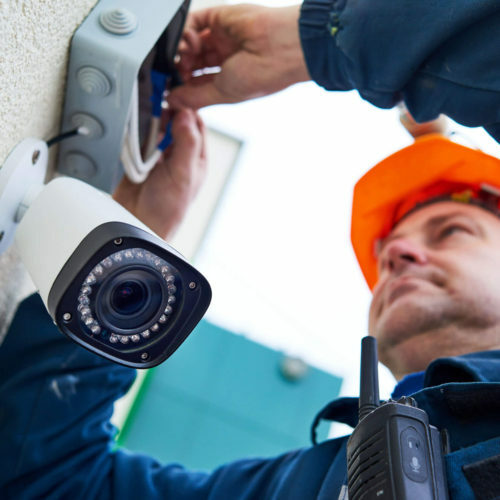 Our professional installation team will work to ensure your security and life safety system is up and running quickly and efficiently. We train you on system use and provide ongoing training to keep your system working properly. Periodic system and component testing and inspection in compliance with codes and local regulations. We offer a variety of maintenance options to fit the needs of your facility. We will make sure that your facility is up to standard, and help you keep it that way. Software Update and Support Plans (SUSP). We offer a wide selection of software support options to ensure your system is up to date as there are always new software versions or IT developments to keep up with. Remote health checks of system functionality (e.g. video recorders) and initiation of maintenance upon alert conditions. 7×24 alarm monitoring for fires, carbon monoxide, intrusion, emergency alerts and other conditions. Provide open systems that allow customers the freedom to select the best products. Avoid proprietary hardware that leads to expensive or even cost-prohibitive future changes. Offer equipment that can be serviced by multiple vendors, so the customer has a choice of service providers. 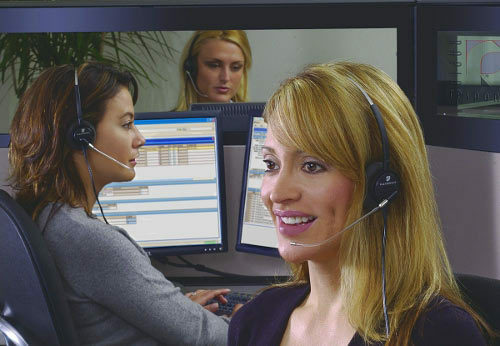 Provide 24 hour service availability, 365 days per year. Respond to critical requests within one hour. Respond to non-critical requests with 24 hours. Continually train employees and provide expert level technicians. Offer remote support to cut down on drive time and expenses, and provide the fastest possible response to equipment outages. Service agreement options to meet your business’s needs. Time and material, as needed agreements. Proactive monitoring services available to identify potential issues before a service interruption occurs.